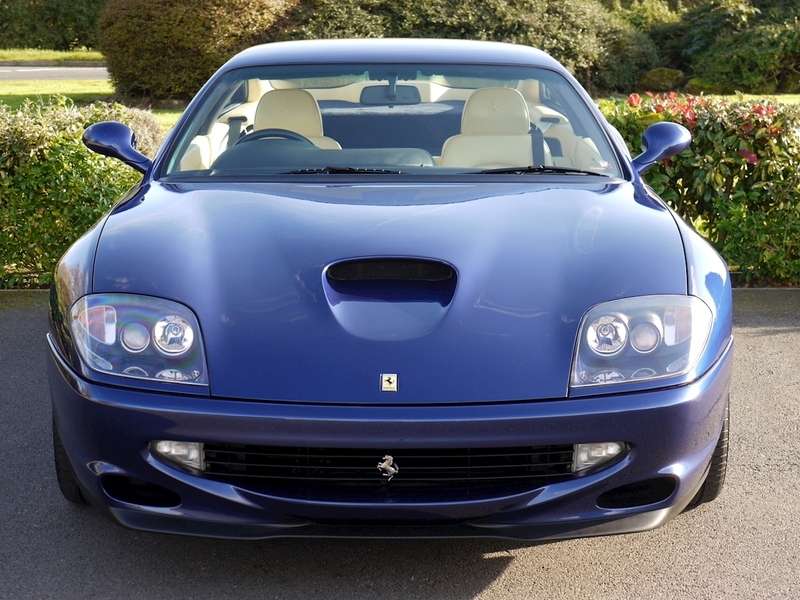 Working hard to a brief to create a front-engined V12 Ferrari boasting better performance than the F512 M, the 550 Maranello was born. 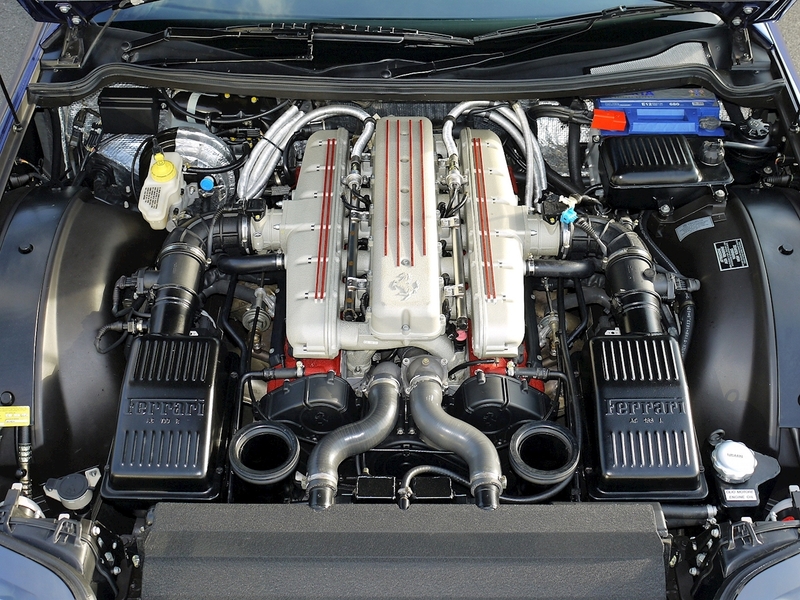 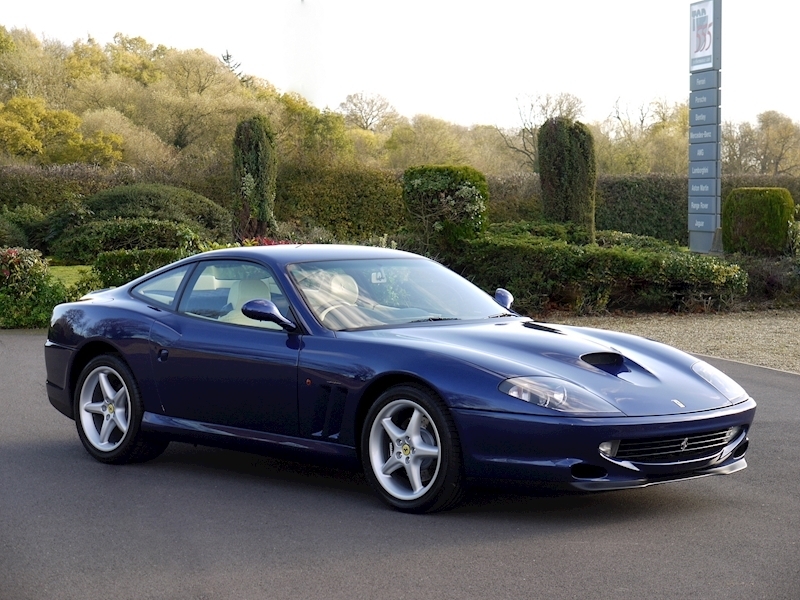 Hugely powerful - the 5.5 litre V12 produced 485hp and a colossal 569Nm and imbued with a racing spirit, the 550 Maranello’s performance set new standards. 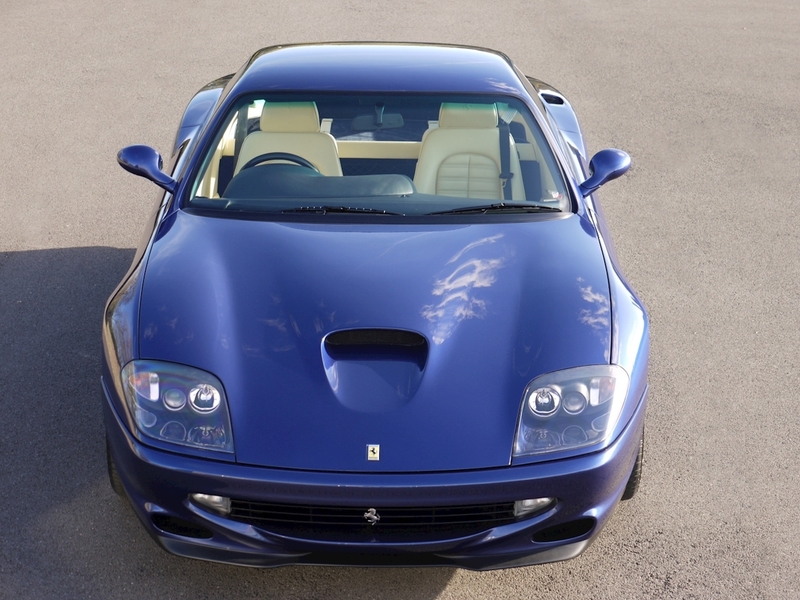 But it was also expressly designed to be a GT that could be used and enjoyed every day, a mix of abilities that Ferrari would continue to evolve in the coming years. 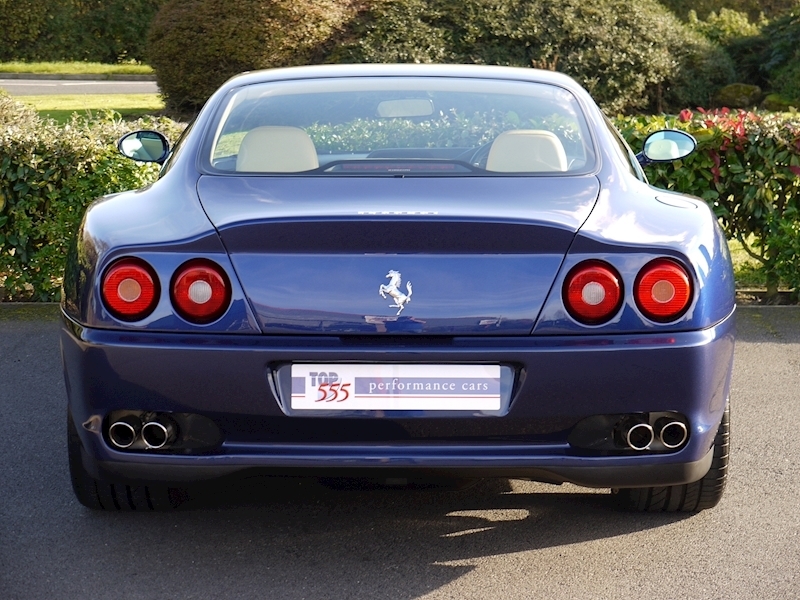 A total factory production of 3,083 Cars and only 457 UK RHD units were produced. 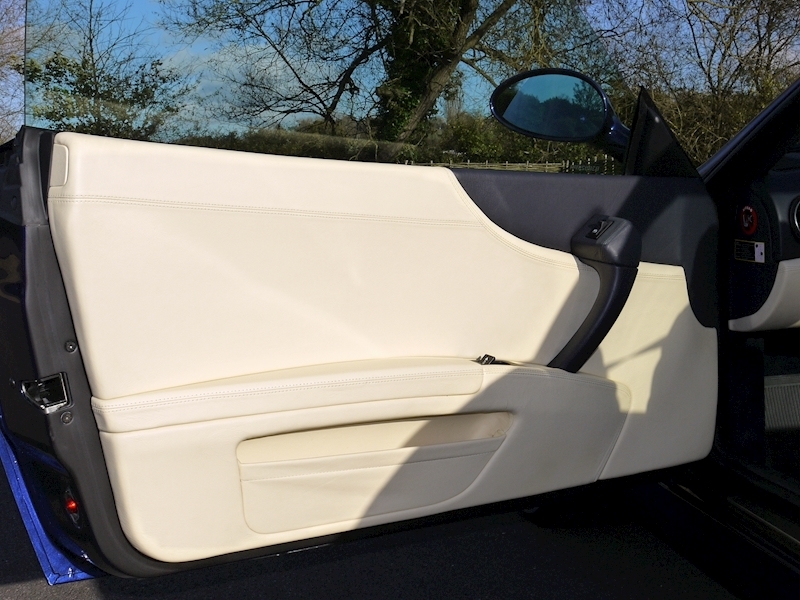 Factory cost options fitted:- Leather headlining. 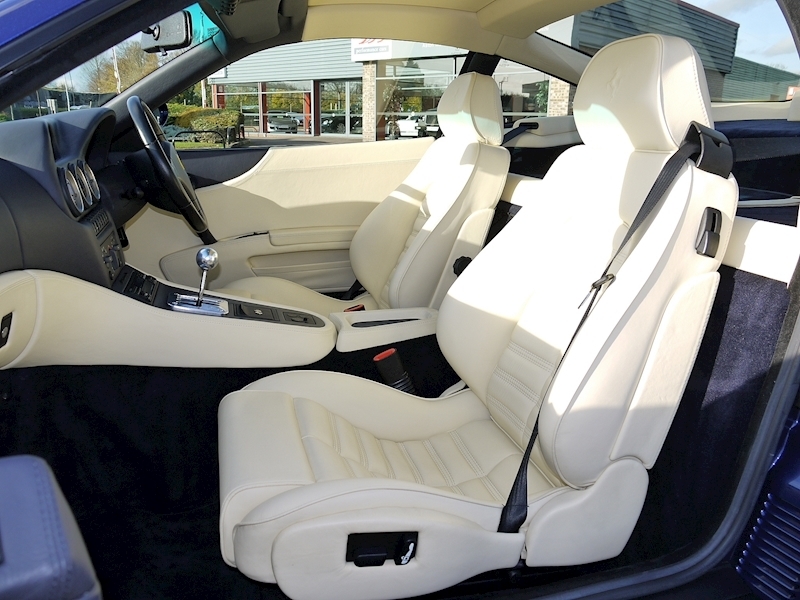 Electric seats. 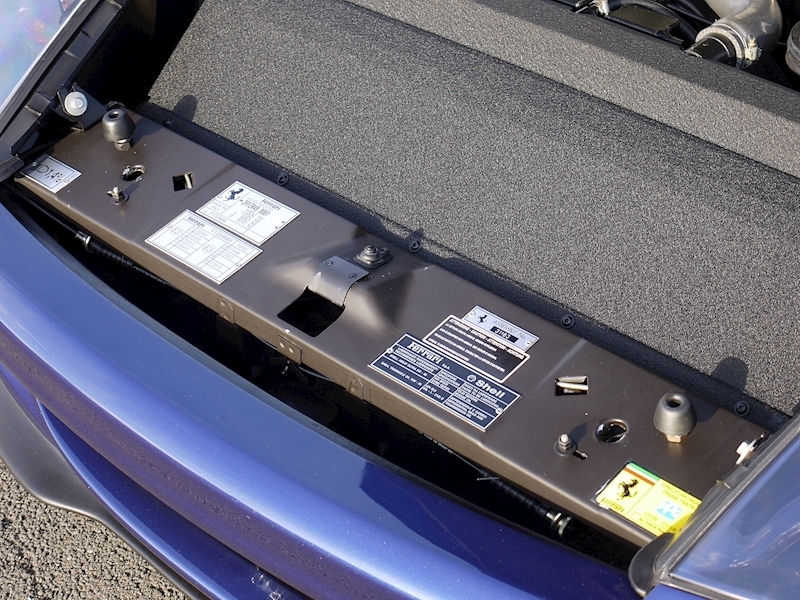 6 disc CD changer. 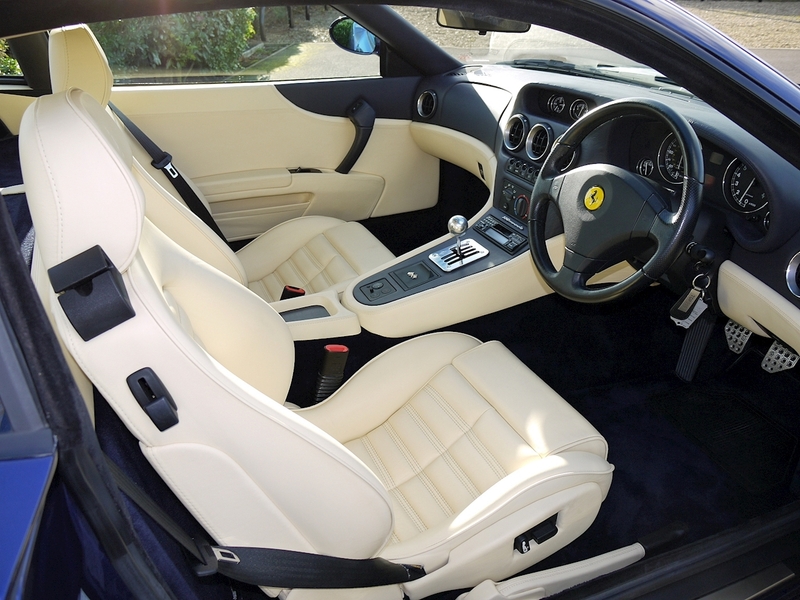 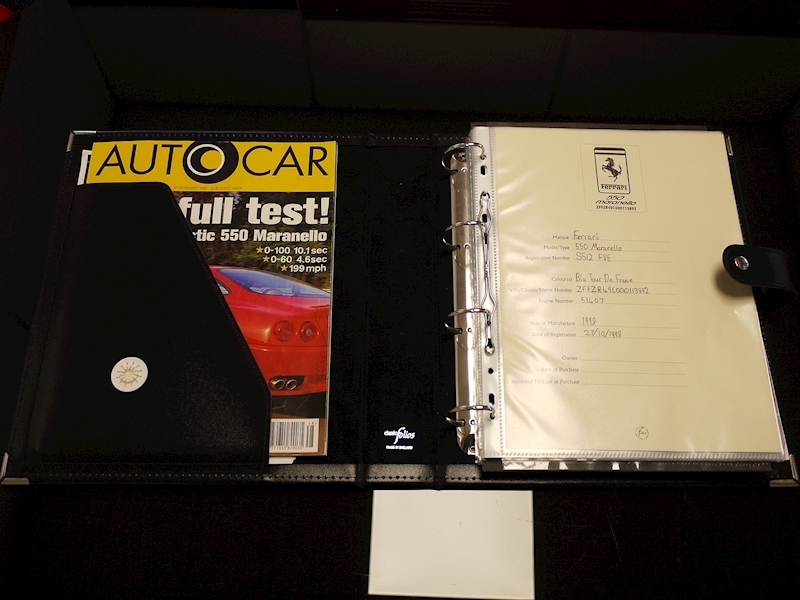 Original Ferrari car cover, seat covers and steering wheel cover. 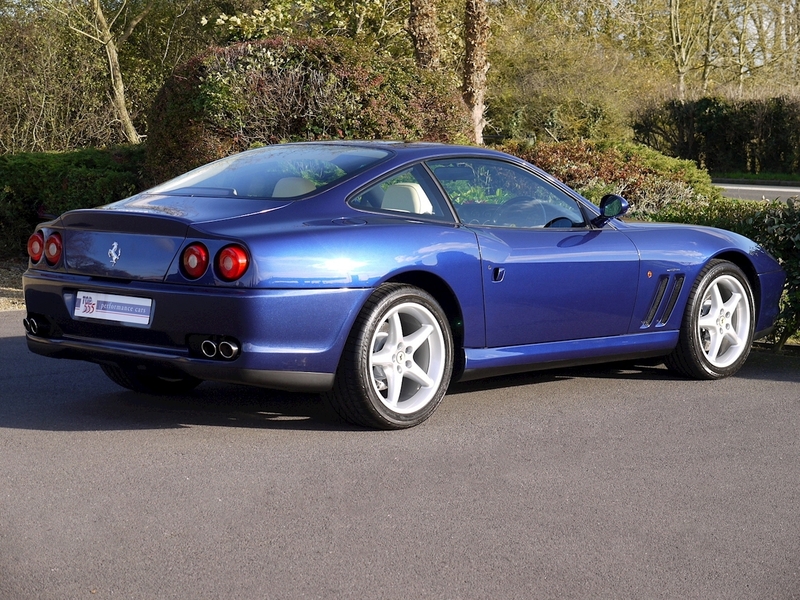 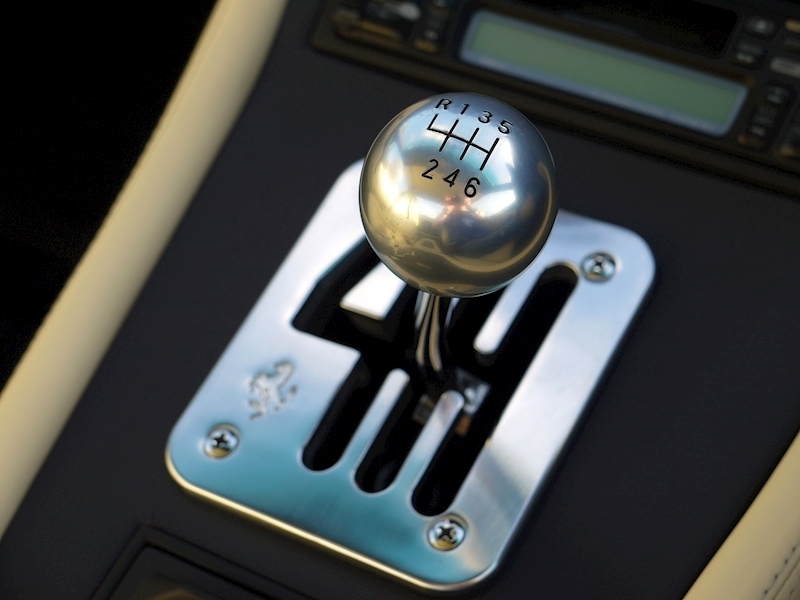 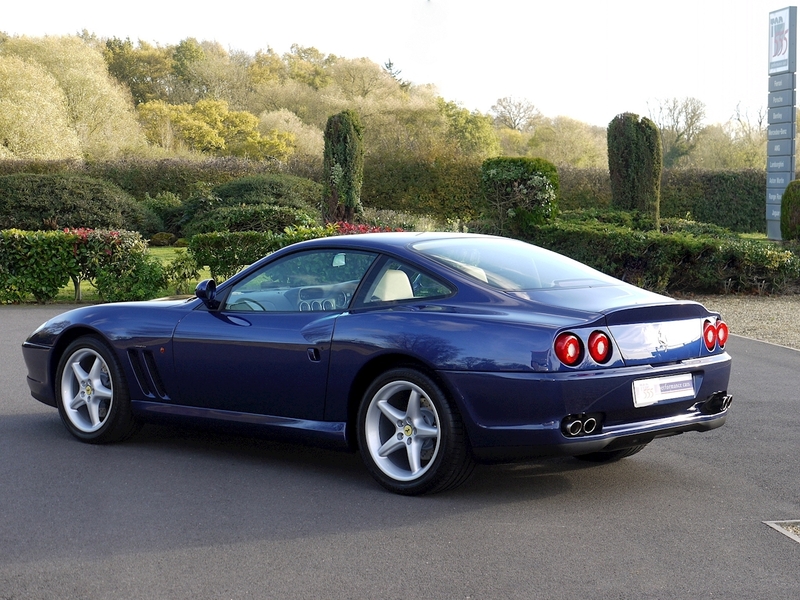 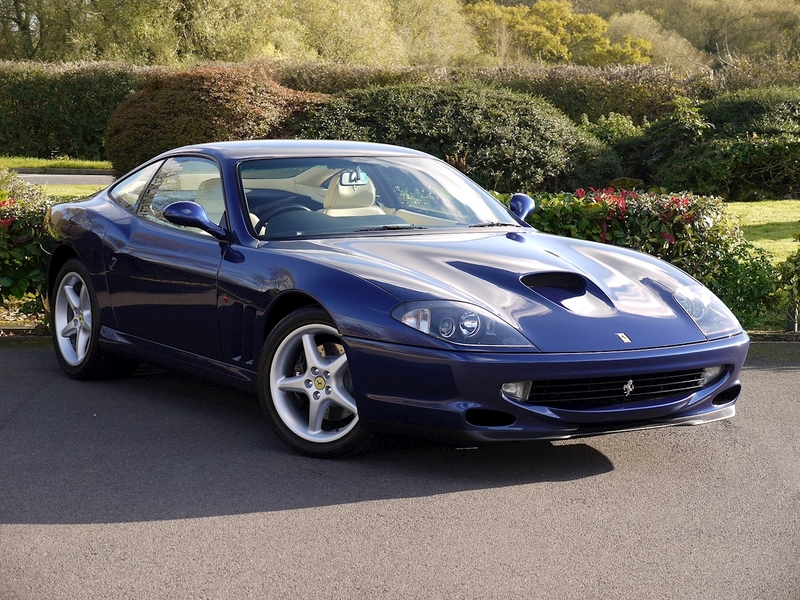 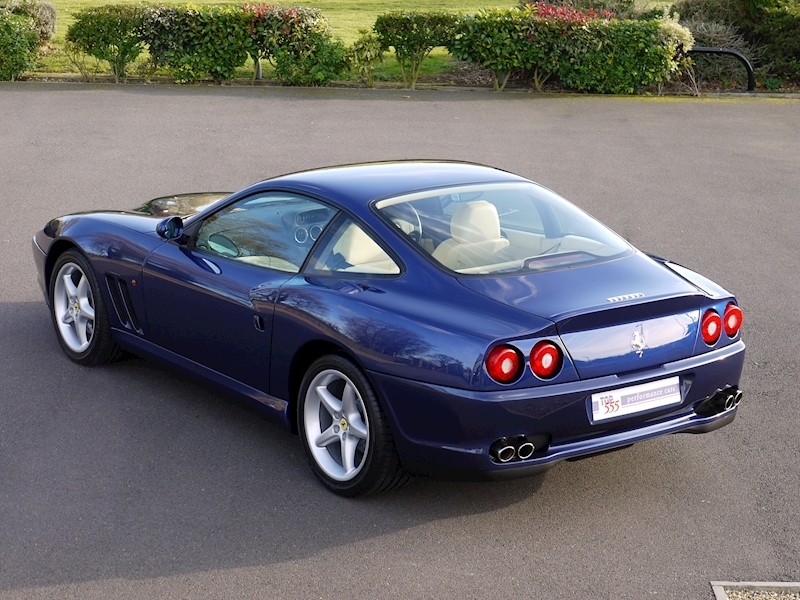 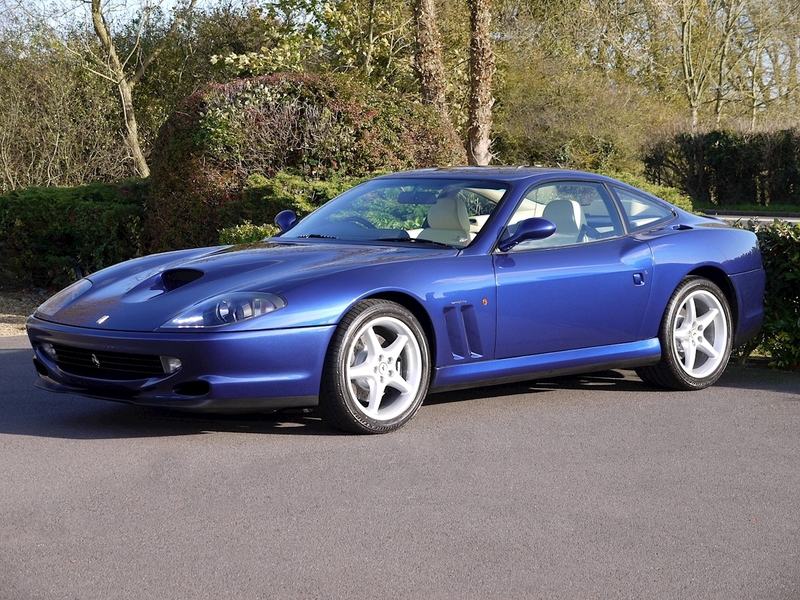 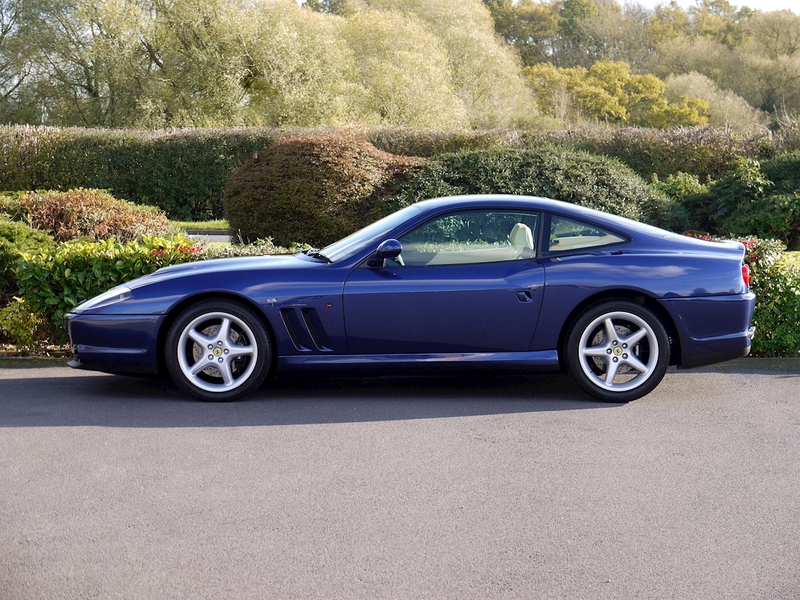 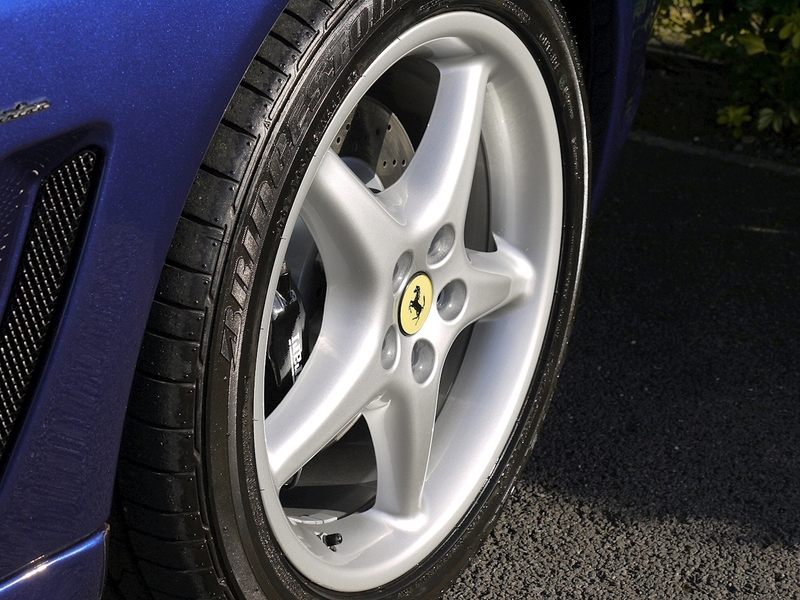 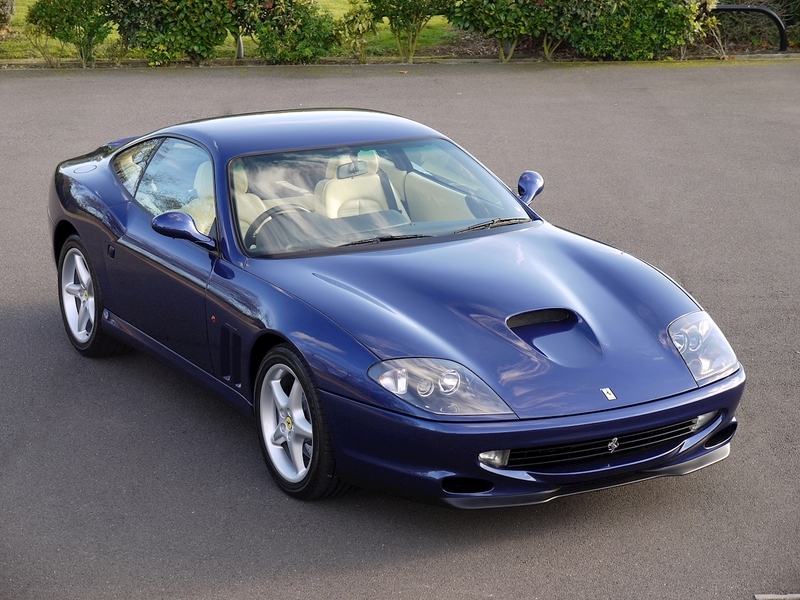 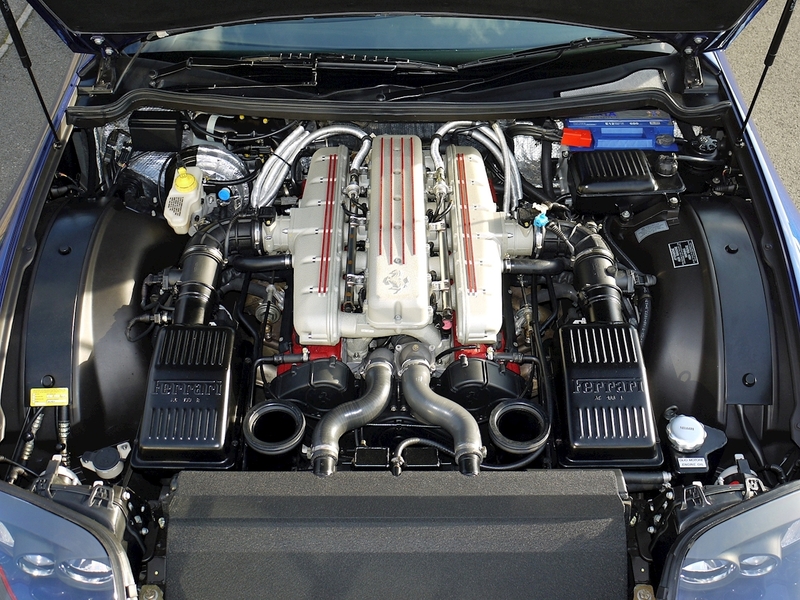 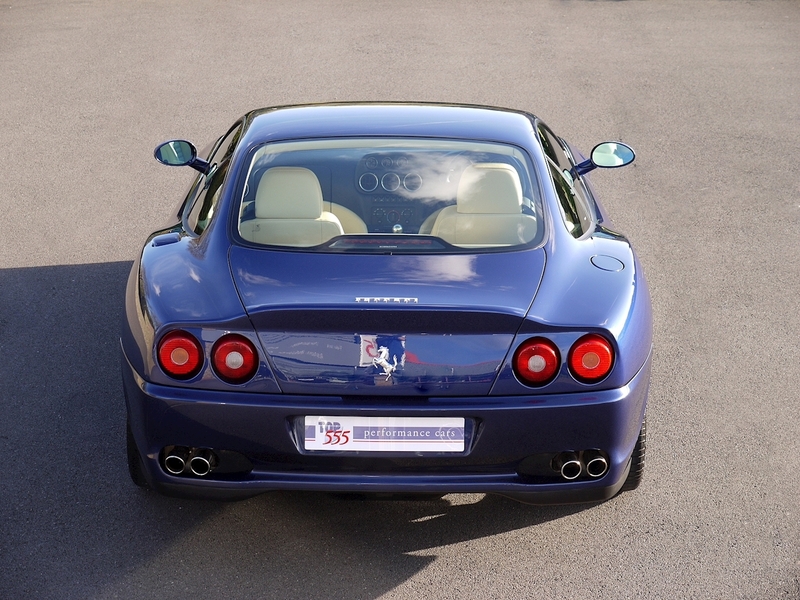 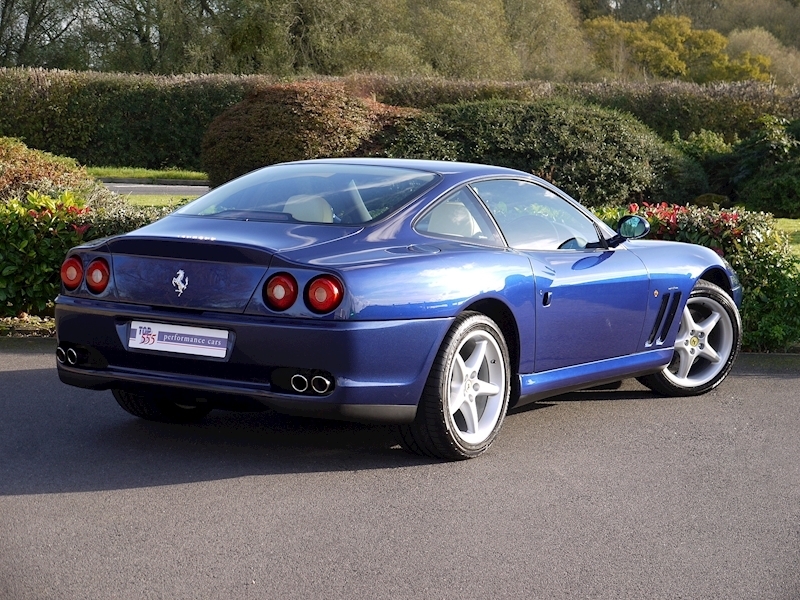 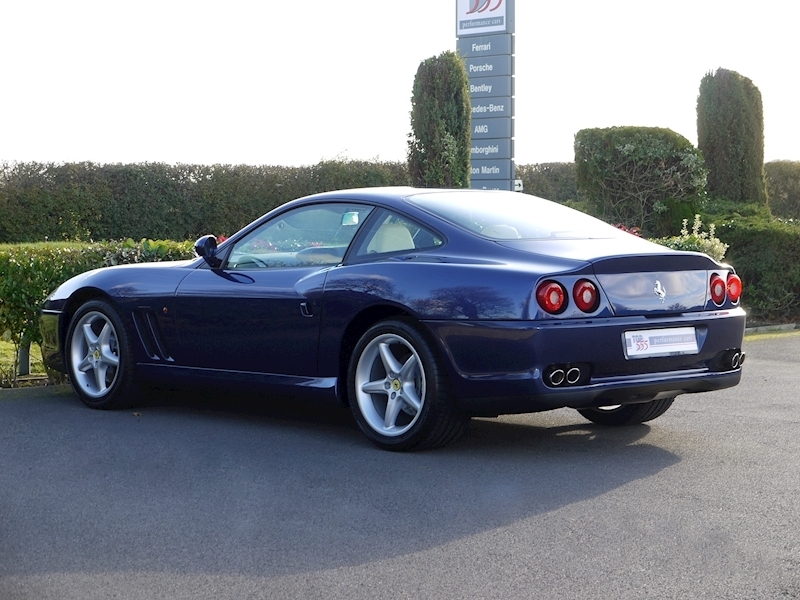 We have known this exceptional UK Supplied Ferrari 550 Maranello since 2008 when we purchased it from its second owner with just 6,900 miles on and subsequently sold it on to its third keeper, a huge Ferrari enthusiast and car collector. 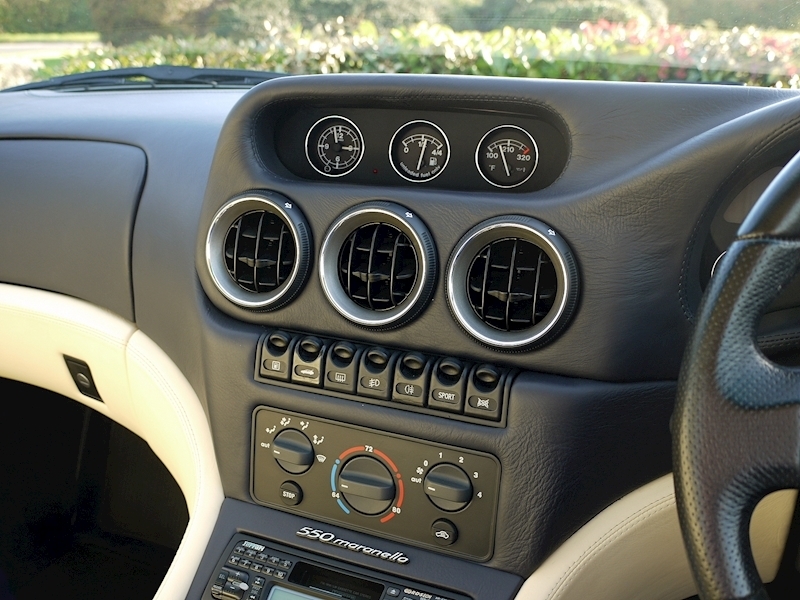 The car remained in his ownership for 3 years having covered less than 600 miles a year and was maintained and serviced accordingly. 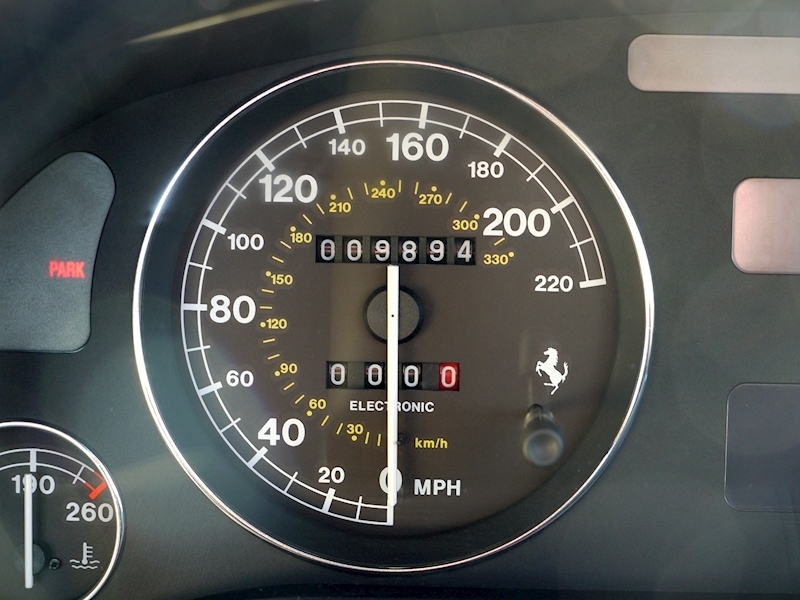 We purchased the car back in February 2011 with 8,685 miles on and sold it immediately to another client who kept the car until July 2012. 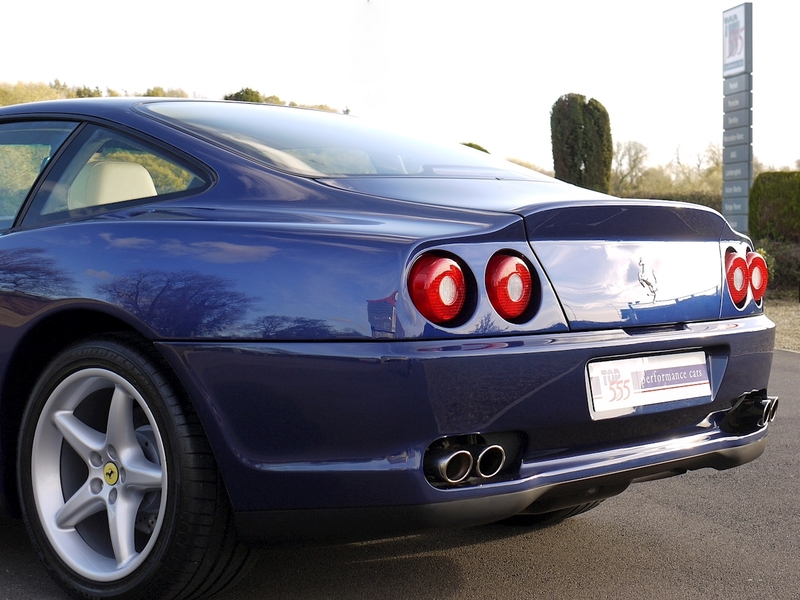 By this stage, we realised just how special this particular example was and at the time we (the TOP555 family) were building our own private collection and subsequently bought the car for ourselves where it resided in our showroom. As the car sat in pride of place we were eventually approached by a long-standing client and friend who after considerable negotiation managed to convince us to sell the car to him to add to his collection in February 2013, still with just 9,383 documented miles showing. The car had been serviced earlier in 2017 by Ferrari where it underwent a 2nd annual service and cambelts and had covered just 9,878 miles. 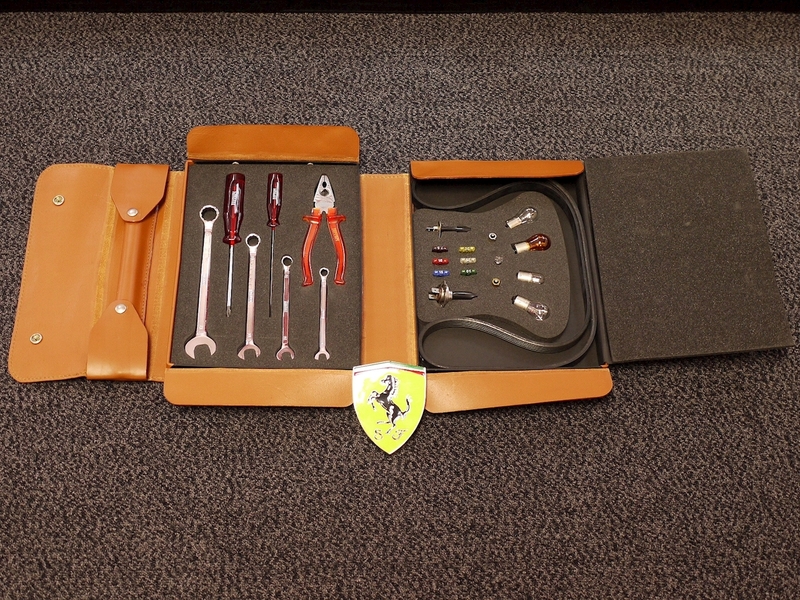 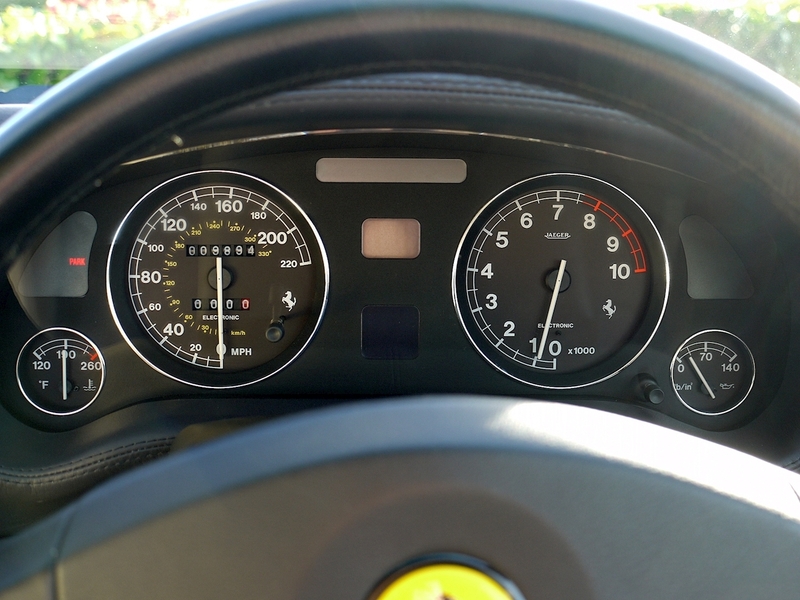 We then gave the car an annual service at Graypaul Ferrari in June 2018 at 9,908 miles. 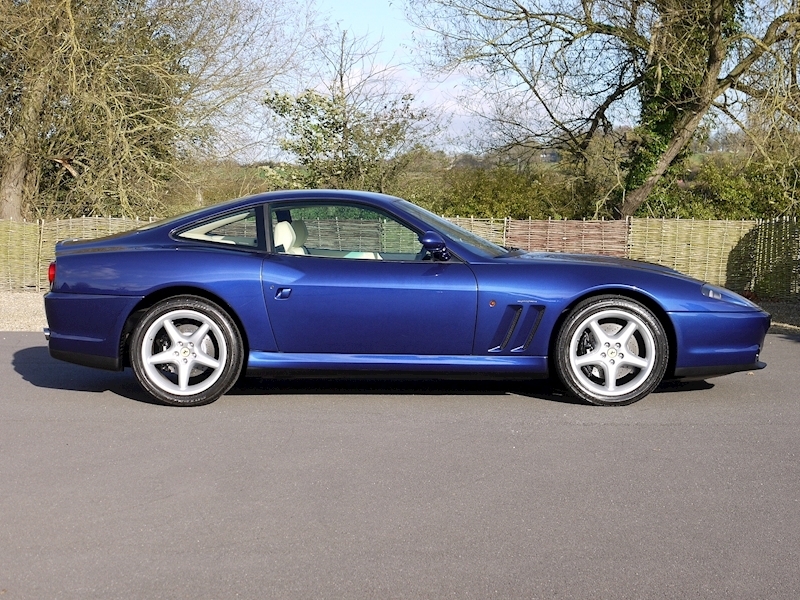 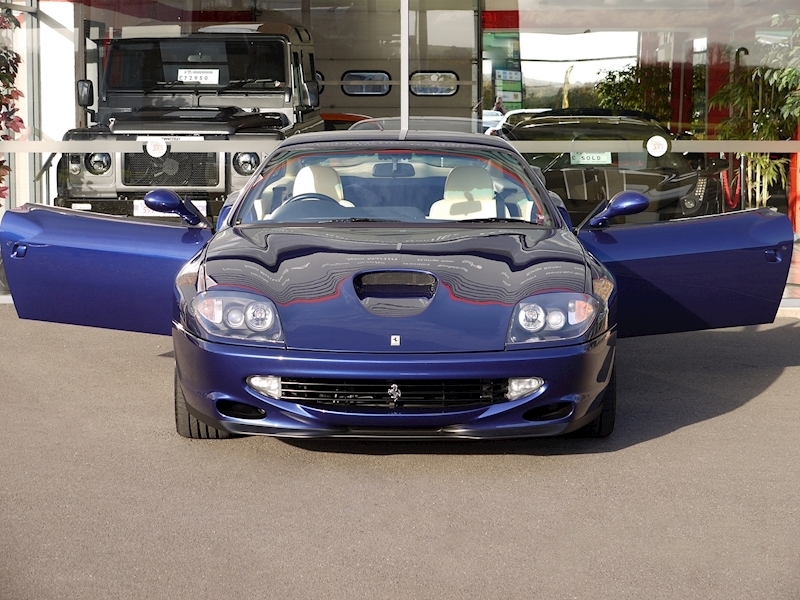 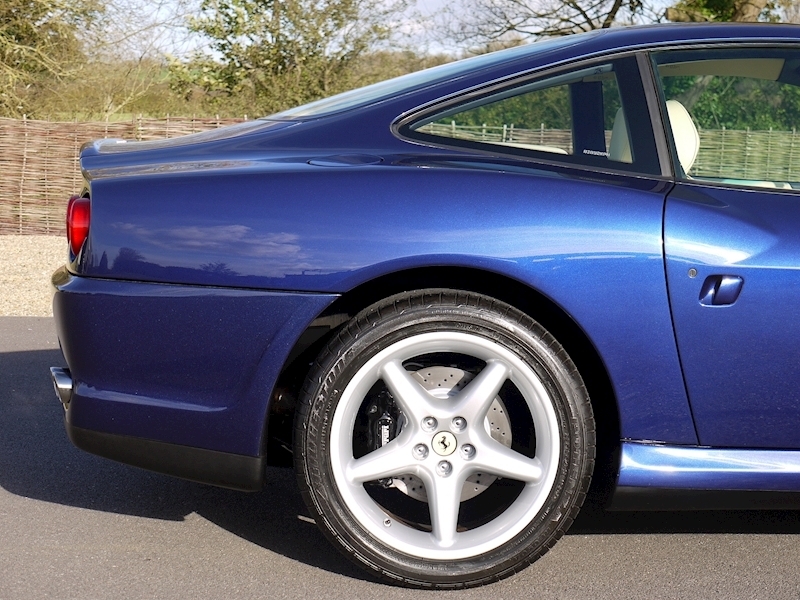 This 550 Maranello has to be one of the most outstanding examples available anywhere, the paintwork is glossy and unblemished and the leather like the day it left the factory. 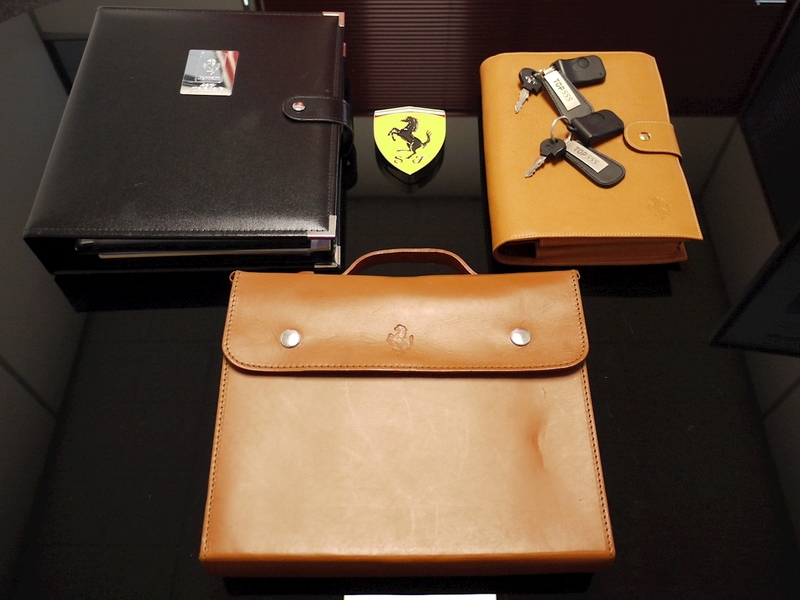 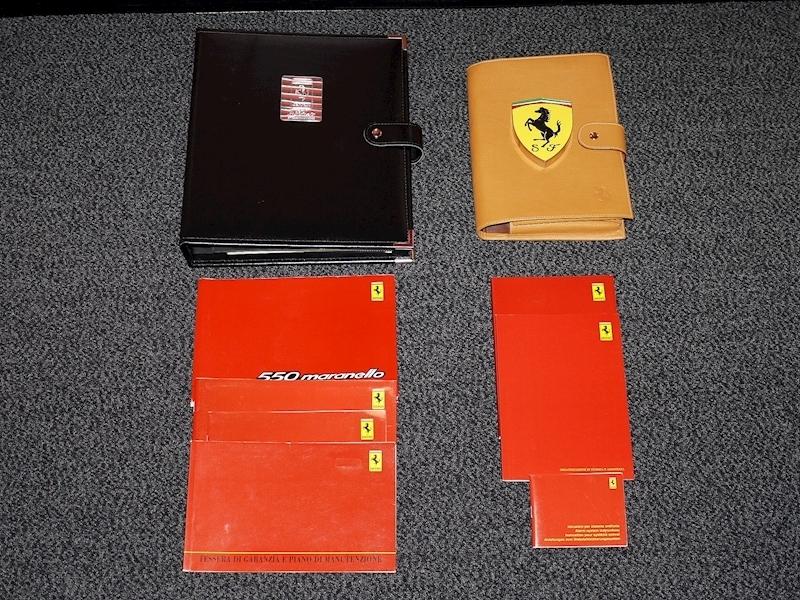 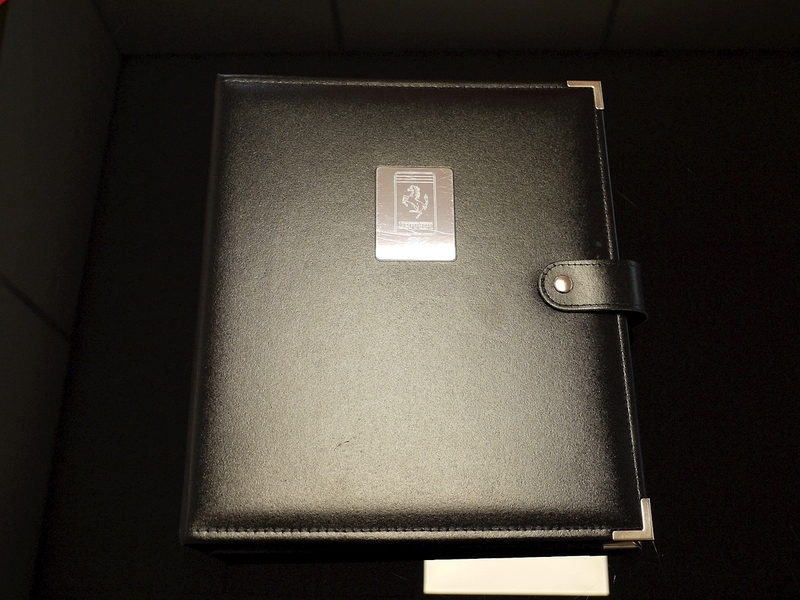 Furthermore, the car is accompanied by its original leather wallet including service books and all manuals, original and complete toolkit, both keys and alarm transponders, an extensive history file documenting services, MOT’s, tax discs and all relevant supporting documentation. 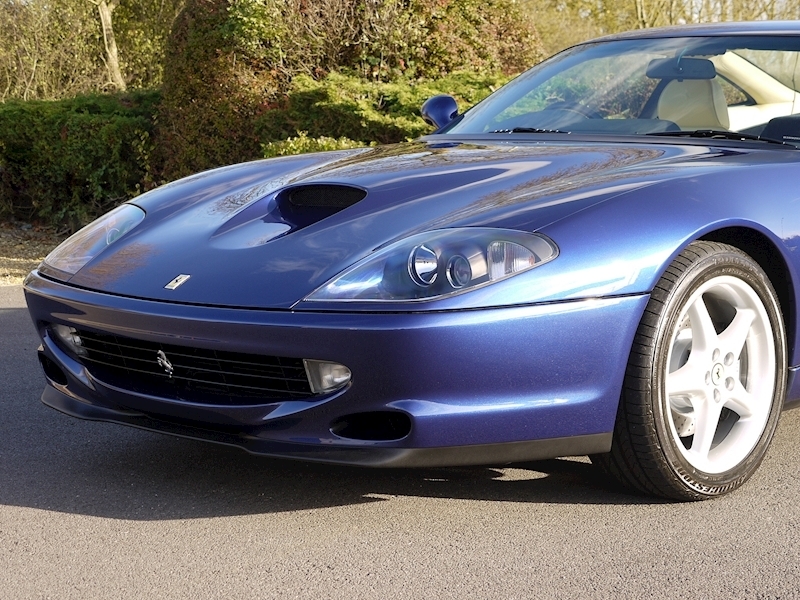 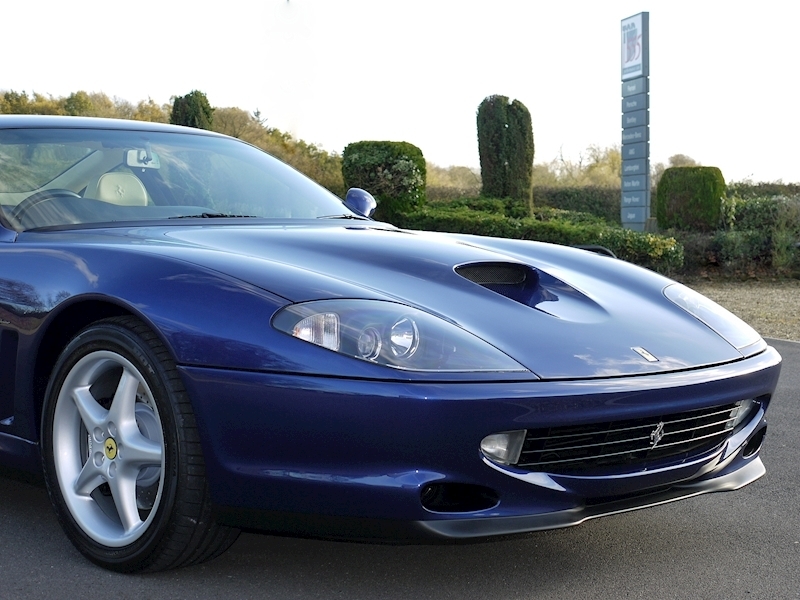 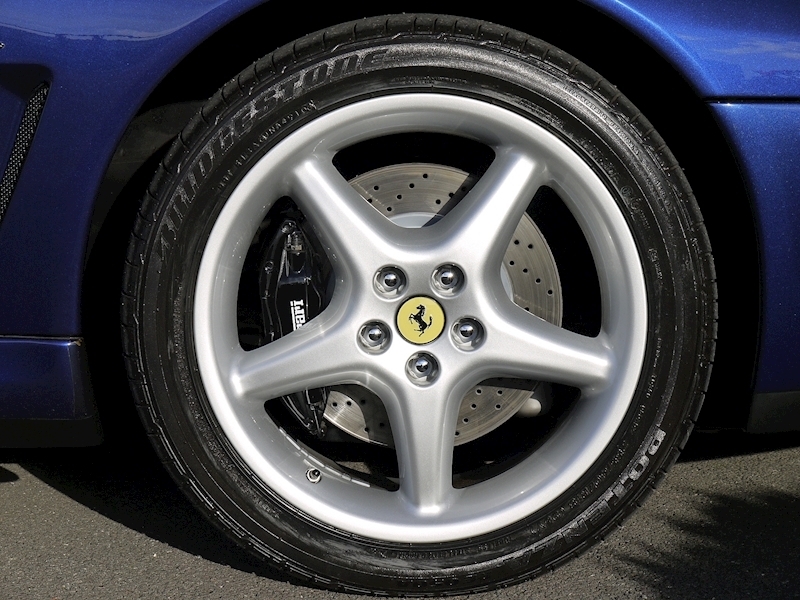 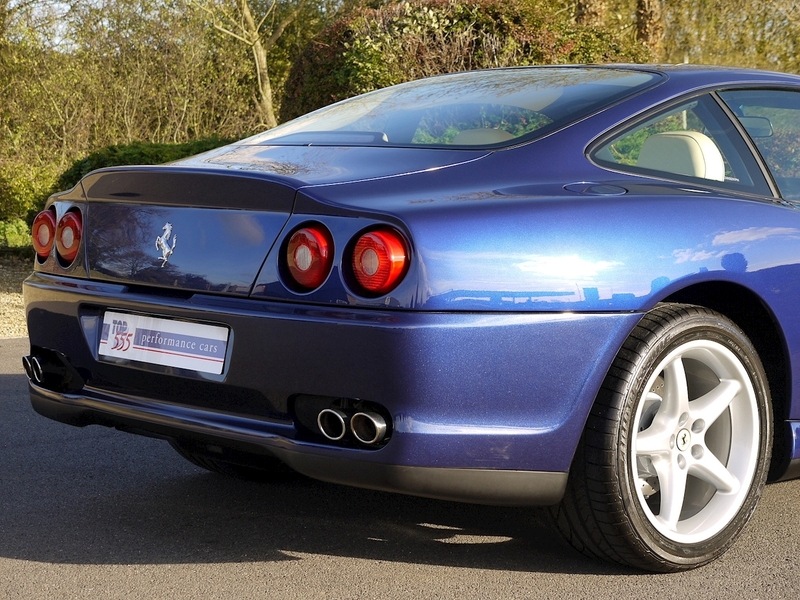 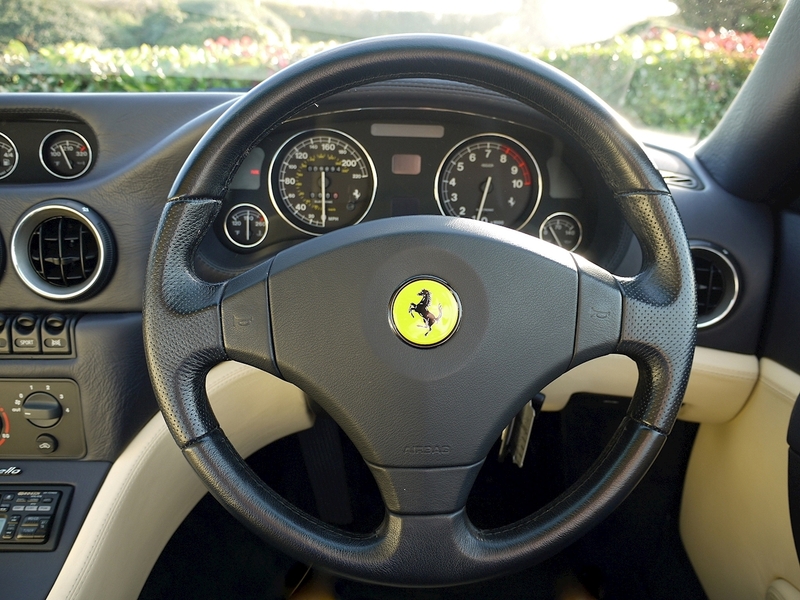 This is a fantastic opportunity to acquire an exceptionally low mileage, immaculate condition Ferrari 550 Maranello with great future investment potential. 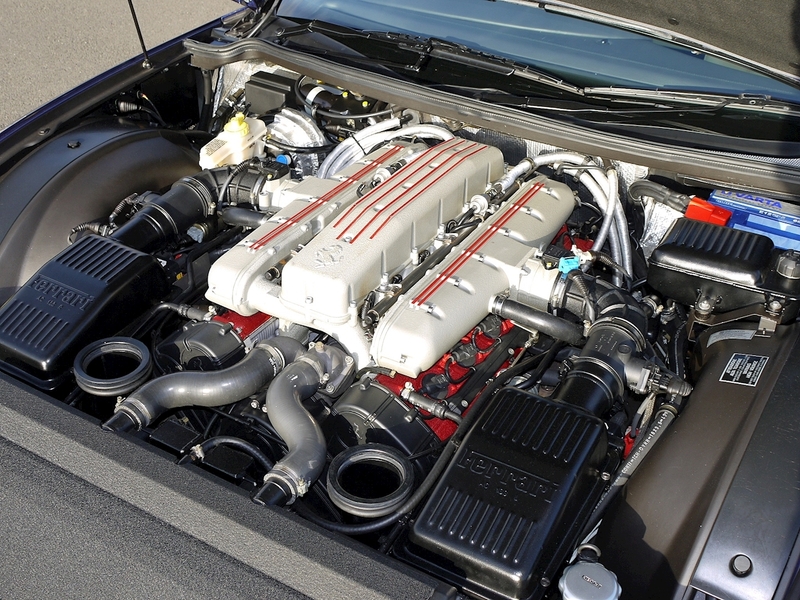 A significant Front-engined V12 model in Ferrari's genealogy and a true modern-day classic.